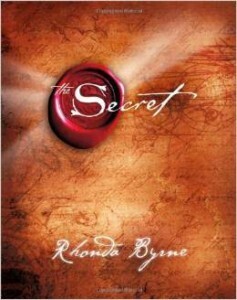 For our third episode, Kait and Renata are joined by writer/activist Keane to discuss The Secret by Rhonda Byrne. 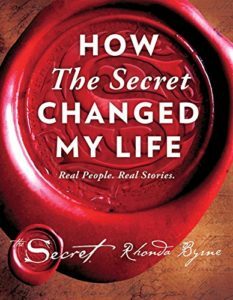 This best-selling self-help book taught us that the Universe doesn’t understand the word “no.” Seriously, the Universe, no means no. Listen now to learn how to manipulate the Universe to cook a man! Or cook a man’s meal. The choice is yours. This episode was definitely not brought to you by Christian Mingle dot com. Footnotes: Blank check from the Universe. Oprah on how The Secret made The Color Purple happen. Candy pairing: Kait says sugary protein bars, Keane says Willy Wonka gum, Renata says a poisoned apple.